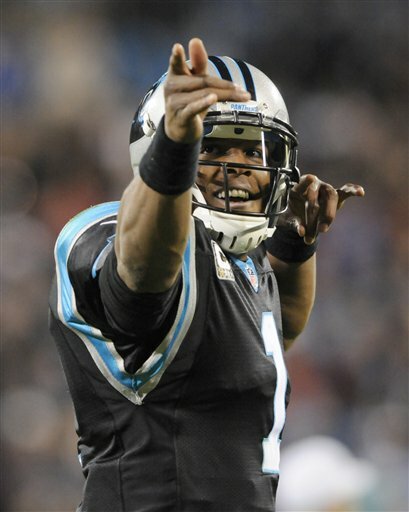 Cam Newton and the Panthers showed the nation they’re here to stay Monday night. So what do you think? Agree? Disagree? Let us know by leaving us a comment below!